Dr. Naraghi graduated with an MD more than 15 years ago. He is currently in Private Practice Comprehensive Spine Center in San Francisco. • Spinal Trauma, C1 to Sacrum, With or Without Neurologic involvement. • Comparison of Plasma to Laser-assisted discectomy. • Pilot Study of the effect of Tisseel in the disc nucleus after discestomy. • Epidural Abcess: Prevalence, Treatment, Outcome: 10 year experience. Minimally-Invasive Spine Surgeries, including Cervical, Thoracic, and Lumbar Spine as well as Endoscopic Discectomy. University of New Mexico, Department of Orthopaedic Surgery Albuquerque, NM. Spine Care Medical Group/San Francisco Spine Institute. For spine surgeons in California, there are currently 3 boards that are recognized by the State: 1) American Board of Orthopedic Surgery, 2) American Board of Neurologic Surgery, and 3) American Board of Spine Surgery. 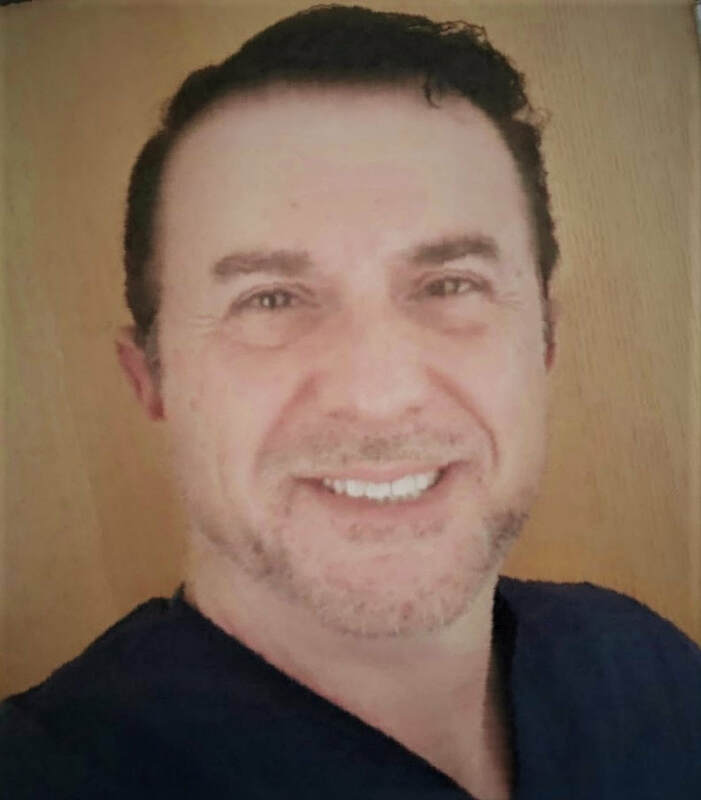 Dr. Fred Naraghi is board certified by both the American Board of Orthopedic Surgery, and American Board of Spine Surgery. If you wish to investigate Dr. Fred Naraghi’s record, please visit: http://www.medbd.ca.gov/lookup.html.